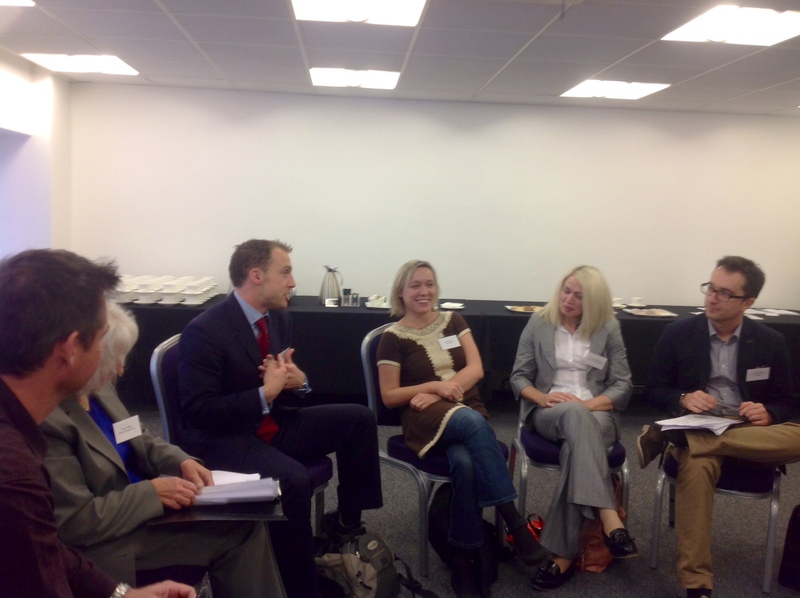 BFSS gives grant recipients opportunity to share good practice and learn from experience. On 10th October BFSS held our first ever Grants Workshop designed to share good practice, learn from experience and facilitate networking. Over 30 grant recipients were present along with nearly half of BFSS Trustees as well as our President, Rt Hon David Lammy MP. There was a mix of presentations, discussion groups and panel sessions with opportunity to network over tea and coffee before and during the event. Speakers included Dominic Bond (The Sabre Trust), Dr Chris Hands (Moroccan Children’s Trust) and Dr Hugh Rayment-Pickard (IntoUniversity). 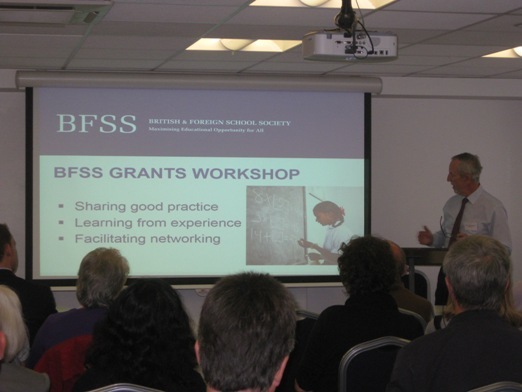 We have now published a report on the BFSS Grants Workshop 10th October 2013. Among the key points which grant recipients took away were the importance of needs assessment, ideas for carrying out monitoring and evaluation in different ways, the importance of keeping donors involved throughout a project, the value of partnerships and the value too of transferable experience. Above all participants welcomed the opportunity “to meet other charities in the same boat with similar issues” and to hear from BFSS Trustees what they look for in assessing grant applications as well as the importance they attach to monitoring impact. In light of the very positive feedback on the event, BFSS will be running further, longer Workshops for more of our grant recipients.